New Improved Price! Rare opportunity to own a spacious, Western facing corner unit. 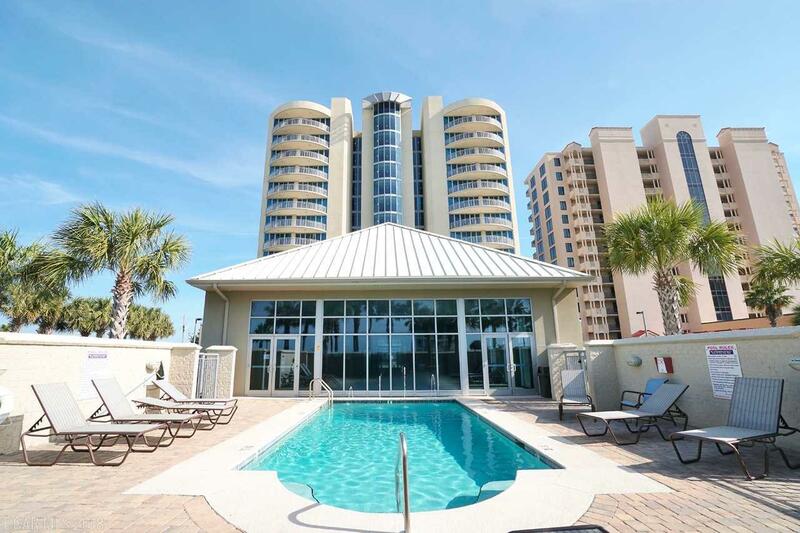 Vista Bella is a low density, rent restricted building offering luxurious accommodations, privacy, boat access, indoor and outdoor pools, and deeded beach access directly across the street. Enjoy amazing sunset views over Old River from the large wrap around balcony.